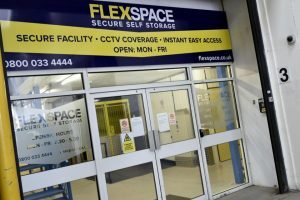 Flexspace is a UK company offering a wide range of managed business units on flexible terms across 59 business centres nationwide. We recognise the importance of simplicity and flexibility when it comes to meeting your office, workshop and warehouse requirements. That’s why we make it easy for business owners to get started without long-term contracts or uncertainty over costs. From six months to ten or more years, how long you sign up for is entirely up to you. We work around you to benefit your business. If you want to grow, and there’s a unit to move into, we can also re-house you and help you move. If you relocate to another area of the country, there’s a good chance there’s a Flexspace nearby. Our business units are incredibly versatile, which is why a huge number of SME businesses find that the can become the perfect home. When you choose Flexspace, we give you ‘plug and play’ service. The services you need will be in place and working, furniture if you need it, and any other customisations to help you get going in the right direction. Move in, make yourselves feel comfortable, use the space as you see fit. Need some racking? Sure. Work benches? Fine. Bar? We’re in! 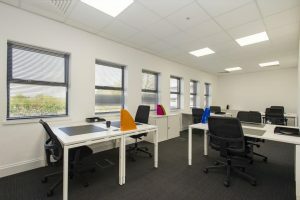 With office suites, studios, workshops and warehouse units from 100 sq ft to 15,000 sq ft, we offer plenty of choice whether you are a start-up, expanding or an established business. 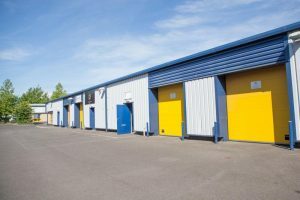 We also offer self-storage units for business and personal customers at 11 locations throughout the UK. Michele Caira is a amazing artist based in Scotland, but with clients around the world, including Flexspace themselves, as we proudly display one of his works in our Kirkcaldy location. 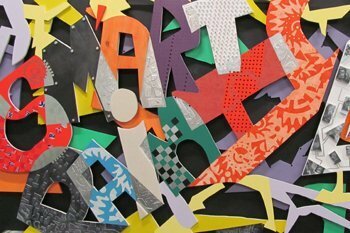 But what an artist needs is space for storage, a well lit environment and quiet enough for undisturbed concentration. Not to mention excellent security to protect his most treasured possessions. Which is precisely why he chose Flexspace. In the past the idea of ‘performance bartending’ would be an anathema. I mean, how hard is it to pull a pint or two? Or pour a measure of prosecco? But Performance Bartending saw a need for high quality professional bartending company to manage the supply of high quality services around the world. 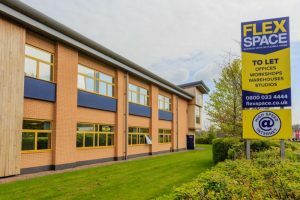 They wanted security, space and a versatile environment, combining office, storage and training space. So, just as all good bartenders do, they could focus on service.